IMMACULATE EXECUTIVE HOME IN THE HEART OF ALTADORE! 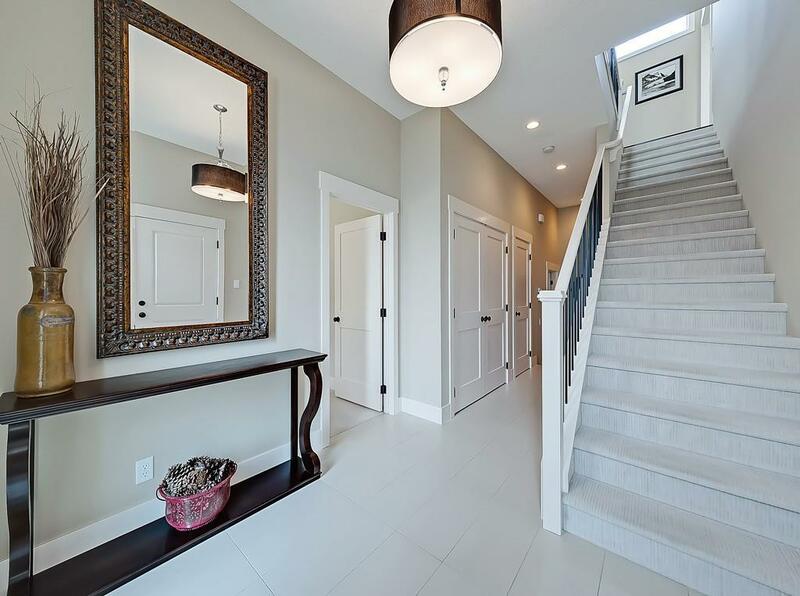 This exceptional end unit is truly unique & feels more like a single family home with a 33 wide floor plan, almost double the width of many standard rowhouses with a huge 237 x 121 attached single garage & a driveway for additional parking. 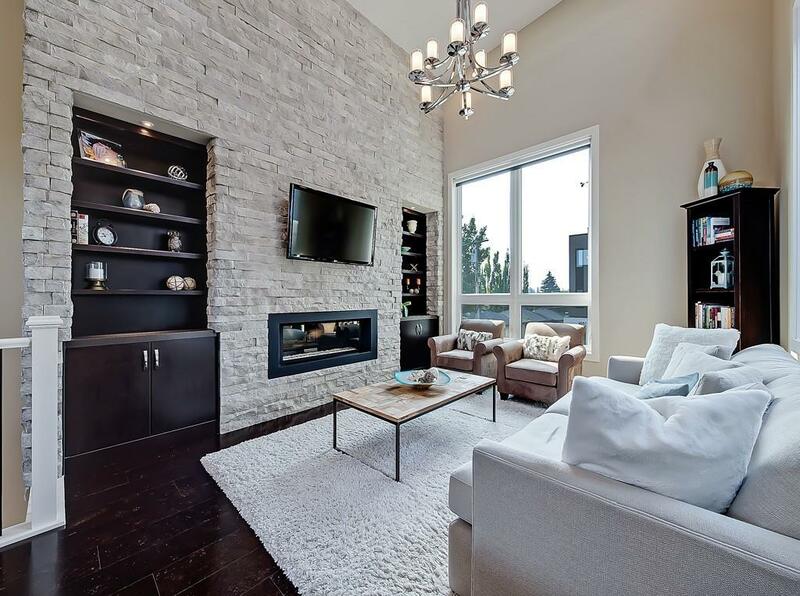 The primary level offers a bright living room with a beautiful 16 stone feature wall, soaring 10 windows, dining area, a gorgeous kitchen with quartz & gas range & a stunning master suite with a large walk-in & impressive ensuite with a dual sink vanity & oversized shower. 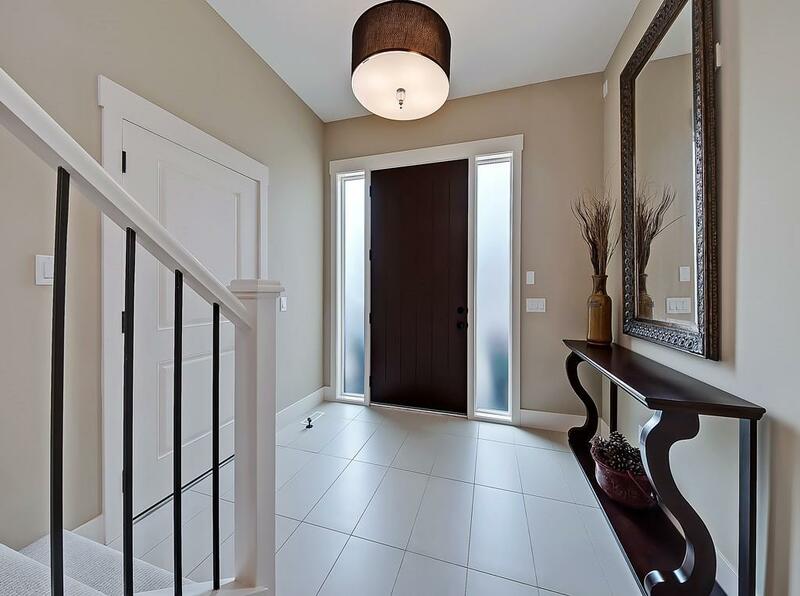 The main level has another master suite with a walk-in & ensuite bath, spacious entry & a large functional laundry room. The basement has a flex/rec room that could be used as a 3rd bedroom with a walk-in/storage closet & a full 4-piece bath. 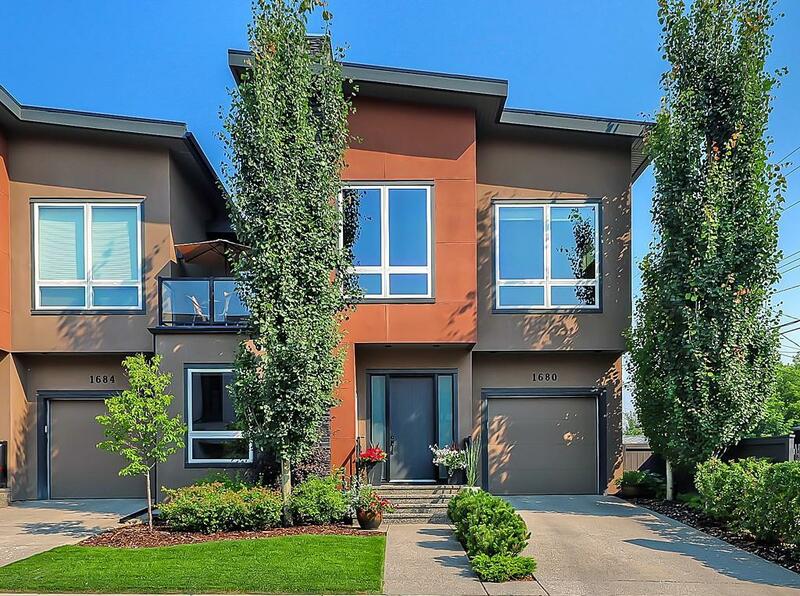 Built by Vertical Properties (part of Morrison Homes), this property is located in the heart of the community, 2 blocks from River Park, walkable to Marda Loop & across from Kiwanis Park. Welcome Home.